Here is your streaming TV Best Kodi streaming boxes and accessories. 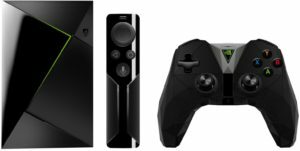 For 201 8we recommend the minimum requirements are for a android streaming box to have at least 2GB of RAM and at least a S905 or better CPU. Here are our recommendations for streaming boxes. Click on any one of the links for more info and to read the reviews on Amazon. 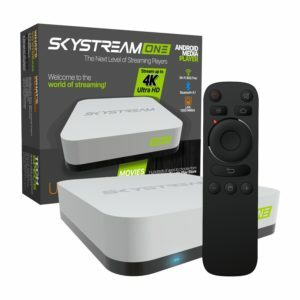 SkyStream ONE Streaming Media Player click here. SkyStream ONE connects to any TV with an HDMI port. Super easy set up using the SkyStream TV Updater with unlimited streaming content available – Plug & Play Ready! Android TV Box T95Z Plus click here. 4K Resolution 4K 60fps display, 4K x 2K H.265 hardware video decode and 4K x 2K output with 10/100/1000Mbps cable network, offering you high definition picture and fluently video playing. It’s compatible better with your HD 4K home TV. 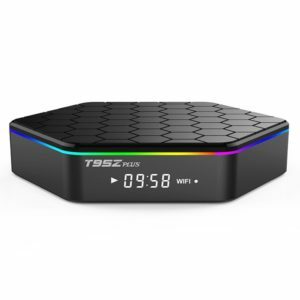 2GB DDR3,16GB EMMC Flash This Android TV Box supports 2GB DDR3 RAM 16G eMMC ROM gives you more space to download your favorite apps to browse websites, run apps, play games, watch movies more smoothly. Duall Brand 2.4G & 5G WiFi T95Z Plus Media Box using the lastest Dual WIFI 2.4G /5G, Bluetooth 4.0 Build in, module AP6330 (802.11AC), which supports dual band WiFi signal up to 750Mbps.